As we all know, aspirin doesn't actually thin the blood, as it has been explained to me, it makes it "slippery". Slippery blood doesn't stick to itself hence this helps prevent internal blood clots (or allows blood to pass more easily around an existing clot). I also understand that having your blood too "slippery" can lead to the body attempting to counteract that and making it too "sticky". Anyhow, my question regarding that is this, how does aspirin work? How does it make the blood "slippery"? (If there is a more medically correct term for "slippery" and "sticky", I'm all ears). P.S. I paid the Mayo Clinic's website a visit before coming here, the information about aspirin's mechanism wasn't particularly helpful to me. 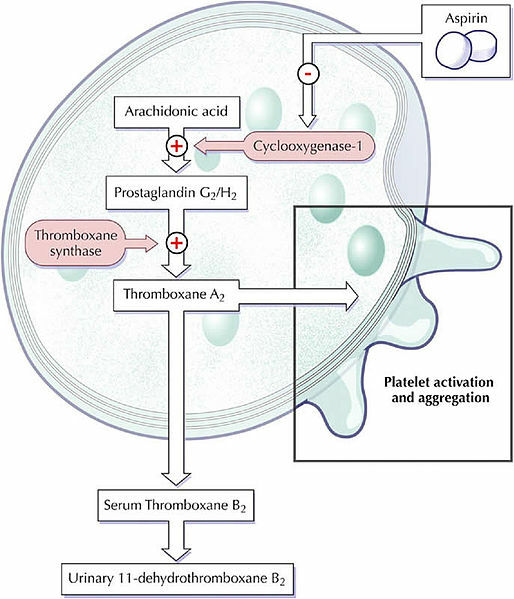 Thromboxane A2 usually stimulates the activation of new platelets and increases their aggregation, with a shortage of this compound these activations are not possible and the coagulation of blood is reduced. Not the answer you're looking for? Browse other questions tagged human-biology pharmacology hematology human-physiology or ask your own question. 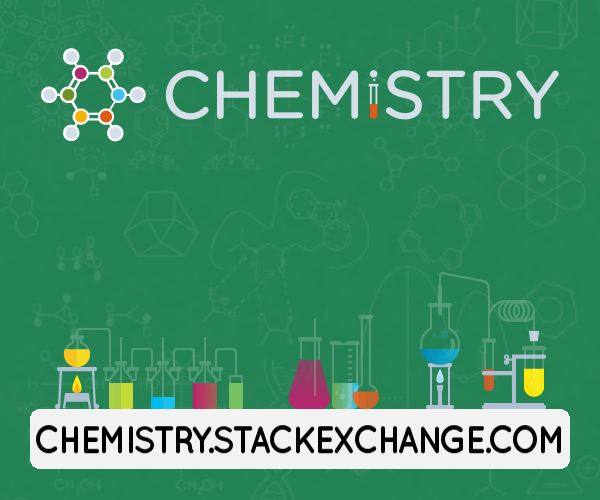 why does blood when oxidized over time become bluish green? Why does an increased heart rate mean increased blood pressure? Why do I feel nauseous at the sight of blood, despite not being afraid of it?